A seven-vehicle crash inside Robin Williams tunnel, a busy commuter route between the North Bay and San Francisco, backed up commuter traffic to Marin on April 18. The accident occurred shortly before 8:30 a.m. and involved a collision between a Ford SUV, a BMW, a motorcycle, and multiple other vehicles. It is unknown why the collision occurred at this time. At least one person was reported injured and emergency medical personnel responded to the scene. No fatalities have been reported and the accident remains under investigation. This size of a crash inside the busy tunnel is a strong reminder to commuters regarding safety in heavy traffic and enclosed spaces. If you were injured in a similar accident, do not hesitate to reach out to the San Francisco personal injury lawyers of Brod Law Firm. We can review your situation and advise you on the best way to seek compensation for your injuries. Many tunnels you drive through are short and you do not think much about them. However, there is no denying they pose a unique safety risk. With so many vehicles moving quickly in a small space, it only takes one small error to cause a pile up like the one in Sausalito. If you have an emergency or are in an accident in a tunnel, you cannot react the same way as you would following a collision outside. You do not have the same options within a tunnel as you do on an average road or highway. Because of this, think carefully about what you do next. If you were injured in a car accident in a tunnel, call our experienced San Francisco personal injury lawyers today. 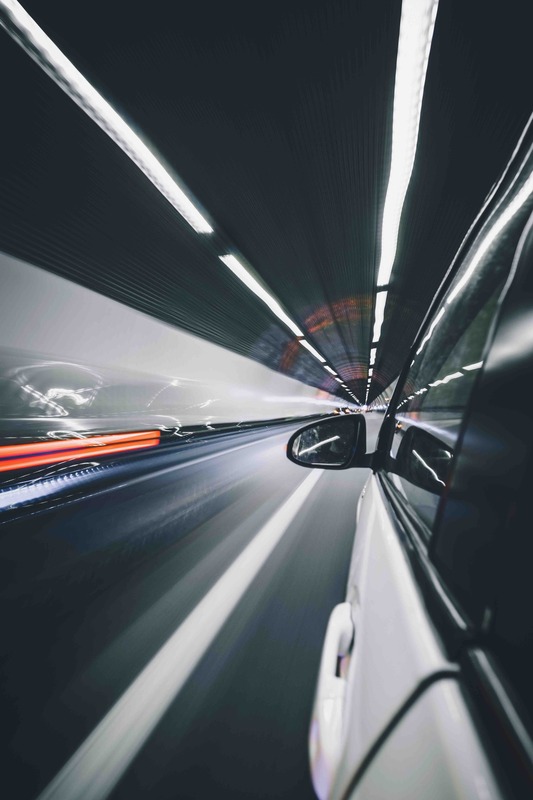 At Brod Law Firm, we understand that driving through tunnels increases the risk of an accident and can even make the damage from a relatively minor accident worse than if it had happened on an open highway. We can investigate the accident for you and help you seek the maximum compensation possible for your injuries. Call us today at (800) 427-7020 to schedule a free consultation.